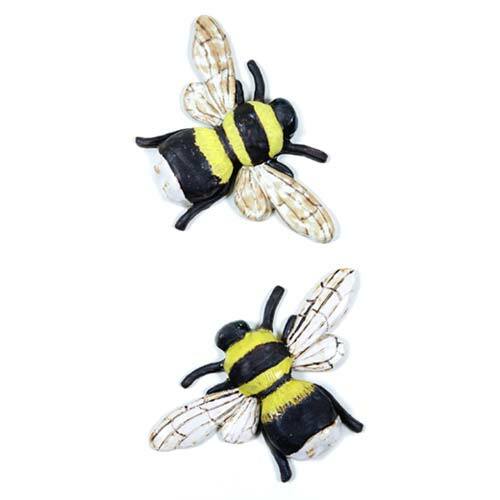 DESCRIPTION This larger than life decorative bee wall plaque will brighten up any space. The design is frost proof and waterproof and can alternatively be used as a decoration for use both indoors and out. 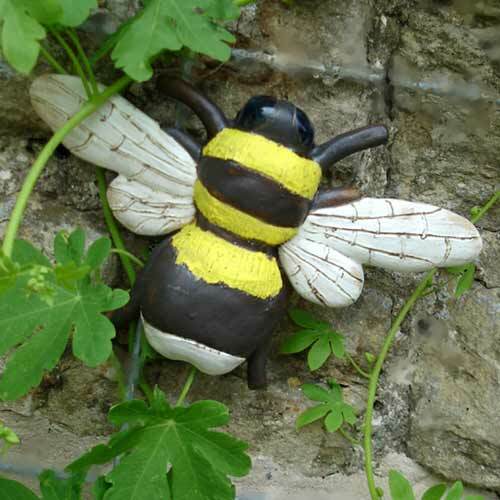 The plaque can be tied securely on to a wall using strong string or wire, which is threaded through the holes on the blocks on the reverse of the piece. For extra security clear sealant can also be applied around the edges of the tile to hold the piece firmly in place. 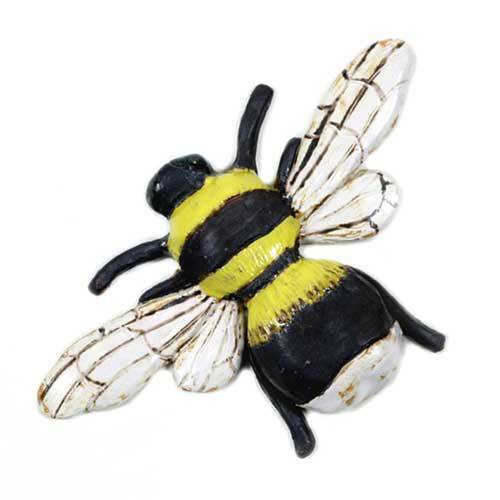 This piece of work would make an ideal gift for a keen apiarist, or beekeeper as they are more commonly known and indeed anyone connected with the labours of this industrious little insect, such as candle makers and honey farmers.